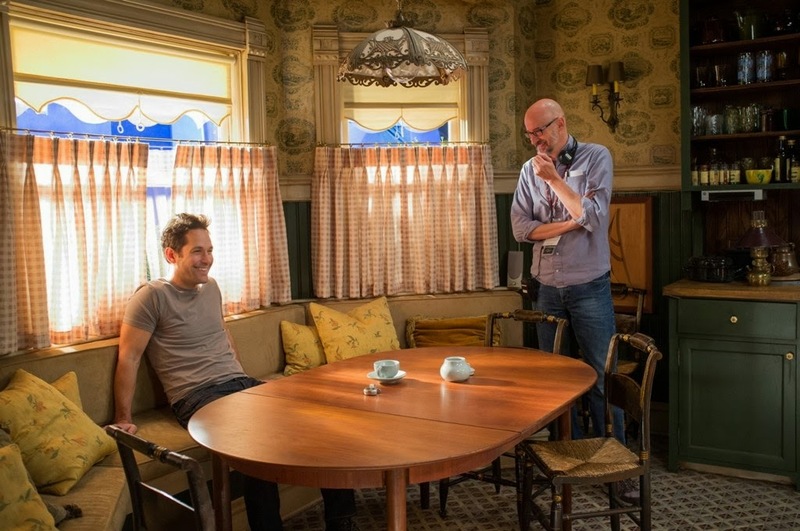 Marvel and Entertainment Weekly debuted new photos from the set of Ant-Man. 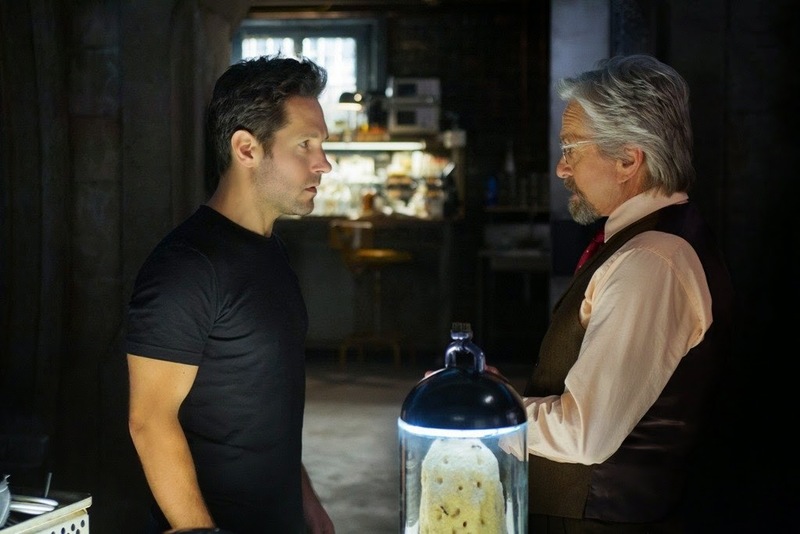 Ant-Man is in a unique position of all the Marvel films right now, having to do the work of introducing us to a brand new hero and fitting that hero into a larger established world. 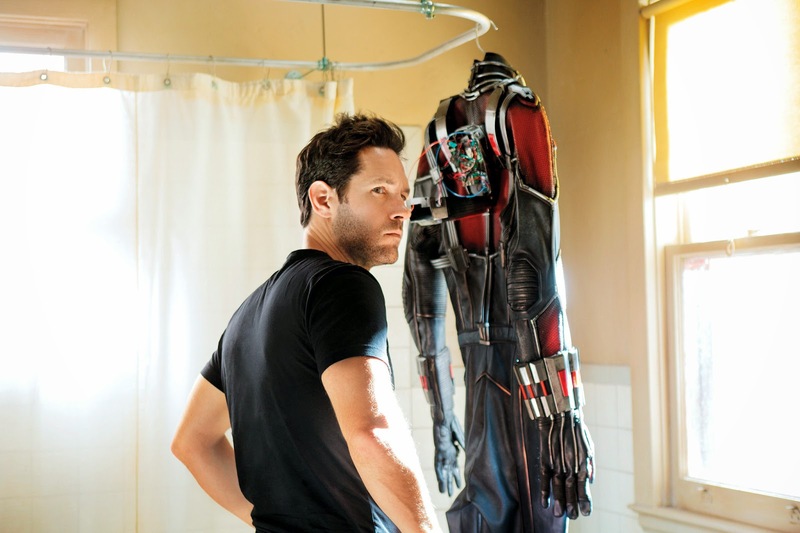 Ant-Man was actually in development with Marvel before Iron Man and was supposed to come out shortly after Iron Man in 2008 under the direction of Edgar Wright who had written the screenplay with his writing partner Joe Cornish. Then Iron Man happened, Samuel L. Jackson showed up, and the world of comic book movies (and all other movies for that matter) changed forever. 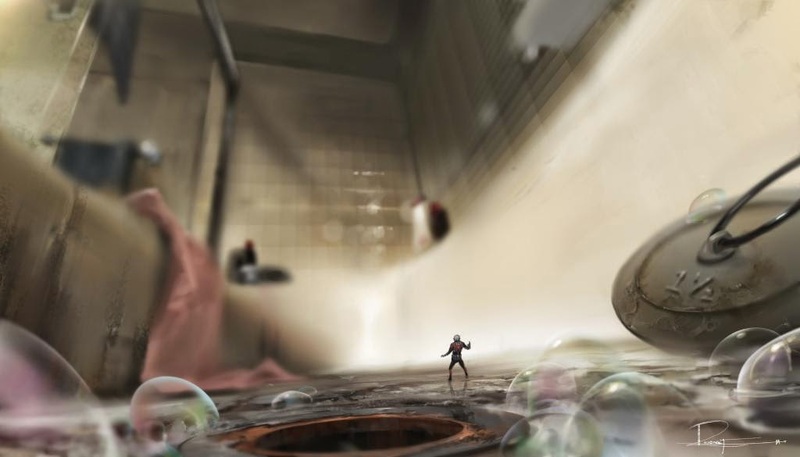 10 movies in and Edgar Wright couldn’t find a place in the world he sort of helped build. 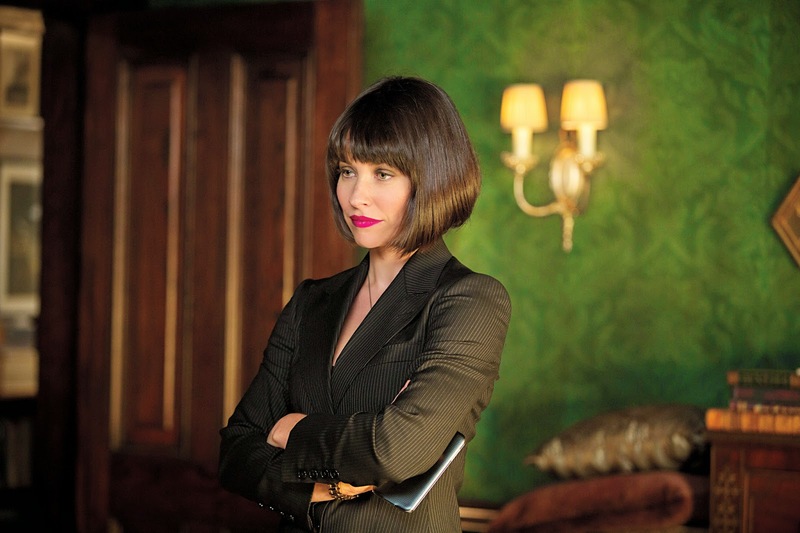 Marvel hit scramble mode and did what they could to cover their tracks, including bringing in several comedy directors and writers to tweak the film. So now that we have our first look at the film, most responses have been muted. Marvel appears to be truly teasing us with the first trailer and photos by giving us the basics of the film, but showing very little of the fun most assumed would come. Famed comedy group The Upright Citizens Brigade gave us Adam McKay and Peyton Reed, who wrote and directed the film, suggesting that we could have a VERY funny film if Marvel allows it. Most assumed that Wright’s version would also have the laughs, but ultimately changed because he could not fit his story into the universe we now know.